I am Ellie Brik and I was born many many years ago in Rotterdam. 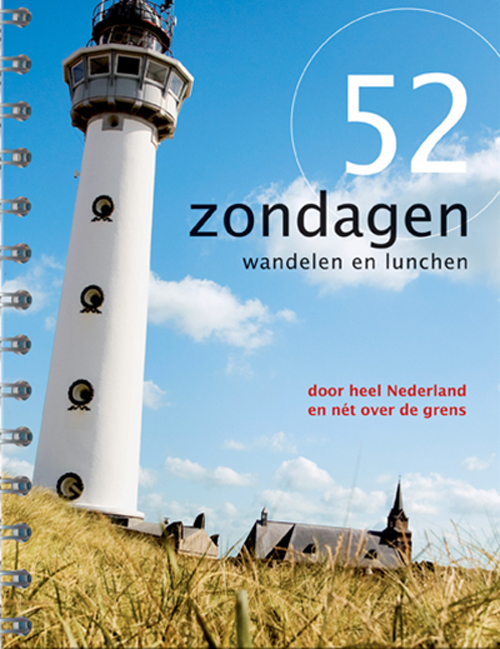 About 10 years ago I wrote for publisher Mo’Media in Breda (www.momedia.nl) my first book “52 zondagen wandelen & lunchen” (52 Sunday walks and lunches) which was very successful (100.000 copies and on the Top 100 list of best sold books in 2002). I’ve written 12 guidebooks up to now. All about the good life: visiting lovely towns and villages, having great lunches and dinners, and staying in the best hotels. When I am working every day is a holiday. After all these years I am still surprised by all the beautiful cities in Holland, Belgium and Germany which I visit for my job. I don’t like the traffic, so I try to avoid it by leaving my house early in the morning. 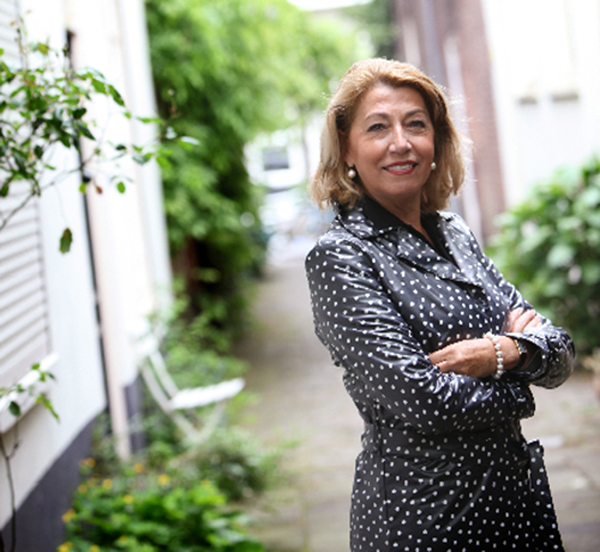 With my blog http://elliebrik.web-log.nl I love to combine private and business matters. Although it is not my favourite drink: having tea at the Ritz hotel in Paris (just passing by), the Amstel hotel in Amsterdam (seeing rich friends who spent 3 nights in a royal suite) and hotel Des Indes in The Hague (writing an article about the hotel, see below). 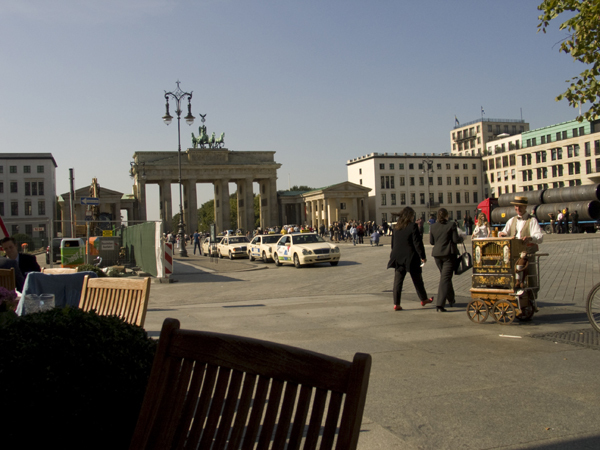 And last but not least the trip with my two daughters to Berlin in September 2009. We had a lovely high tea at the Adlon Hotel (www.kempinski.com) in Berlin after biking the whole day through this beautiful city. For a Belgium magazine I wrote an article about Hotel Des Indes (www.desindes.nl) in the Hague. I enjoyed afternoon tea, stayed one night and had a lovely breakfast. Because I live in the Hague I traveled by bike! For an other article in the magazine Hotels of Mo’Media I ‘had’ to stay at the Bliss Hotel (www.blisshotel.nl) in Breda. I’ll never forget the strawberries, chocolate and champagne which I found in my room after a lovely dinner in their restaurant Chocolat. In February 2010 I shared a room with my best friend in hotel Duo in Paris (www.duo-paris.com). 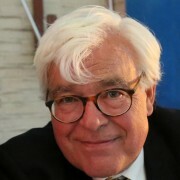 He is the rich guy who always stays in the most famous hotels in the world, but he had to admit that breakfast at a large wooden table at Le Pain Quotidien (www.lepainquotidien.com) is not bad at all. The best shrimp croquettes in Belgium on the terrace of Zuiderterras in Antwerp (www.zuiderterras.be) with a fantastic view on the river Schelde. A perfect sandwich at the roof terrace of the Kurhaus Museum in Cleve, Germany (www.museumkurhaus.de) with a fantastic view on the historical park. A glass of white wine at The Walvis (www.walvis.org), a beach restaurant on the island Terschelling, with again a fantastic view on the Waddenzee. My stay in a bed & breakfast in Belgium, where the owner gave me the wrong room. I was a bit surprised by the heart of rose leaves on my bed, the many candles around my bed and the present which appeared to be a bottle of man’s perfume. But at 23.00 hrs when I was deep asleep a young Belgian couple opened the door with a key and the lady was furious about the fact that I had thrown the rose leaves away and opened her present for her lover. The owner of the B&B who came in a hurry, let me stay in my bed and the young couple got a room next to me. I could hear them yelling for half an hour! My stay in a hotel in Friesland, where I got a single room which looked more like a prison cell with very thin walls. In the middle of the night I heard my neighbours entering their room, screaming because a pigeon was under their bed and did not want to go out. My stay for three days in a hotel in Nijmegen where I got three breakfasts and three dinners served at a single table opposite the single table of an Englishman. Everytime I looked up I looked into his eyes…. both at the Denneweg in the Hague, and the fusion kitchen of Wox (www.wox.nl). In August, October and December 2010 I’ll write a four pages article for the magazine “Heerlijkheid”, published by Mariënwaerdt in Beesd (www.marienwaerdt.nl), it’s all about the good life in The Netherlands. For English language guide books 100.000 copies sold may seem nothing, but I believe it is the equivalent of selling 10 mio copies in the English language…And MoMedia guides are very handy, short and to the point! Although we live practically around the corner from each other, I hardly meet Ellie ever when shopping, which is strange as we seem to share the same preferences. Just when I was editing the interview of Patrick Goff, who wrote the first full English language review of Haagsche Suites, I ran into Ellie who wrote the first ever Dutch review for a guidebook of Haagsche Suites. We met at our favorite Breton (France) patissier Philippe Galerne here in The Hague from whom we both love the bread, the chocolate and the cake. I’ve a feeling we now will meet soon again. Thank you for your cooperation Ellie!